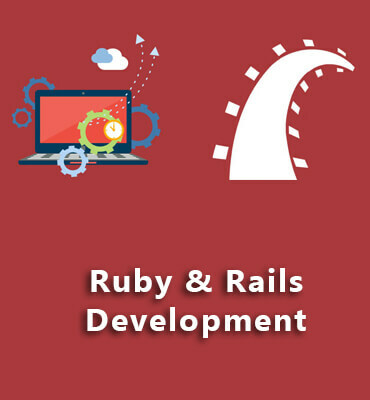 Askme Technologies is a top-notch ruby on rails development company, renowned for offering best-in-class rails development services to companies to meet the growing demand for data-driven and highly efficient web-based applications to business. If you have an idea, then we have a strategy! Our expertise and skills are nothing but an outcome of the vast experience. Contact us and take the first step towards building your own ROR application using our proficiency.